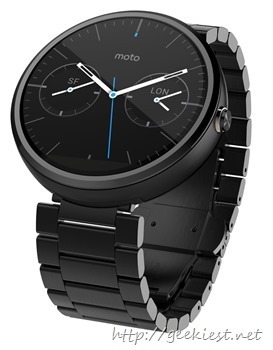 Amazon is selling the Moto 360 with $70 discount. If you are interested in Android wear which will be supporting the iOS in the near future this may be the right time to buy it. 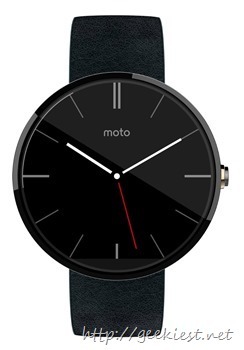 Moto 360 with leather strap is selling on Amazon for a price of $179 while the normal price is $249. The Metal chain strap watch will be available for $229 with $80 discount. Get Moto 360 for just 150 USD. Offer ends on June 9, 2015.